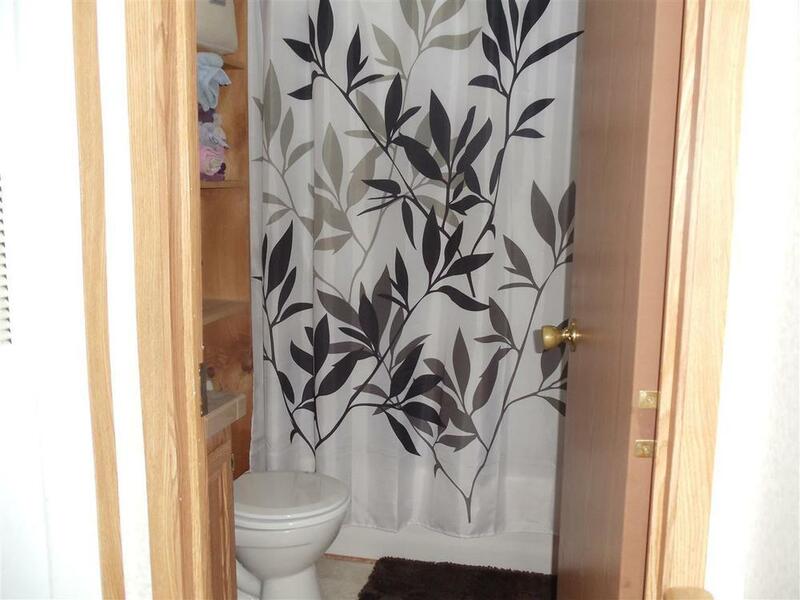 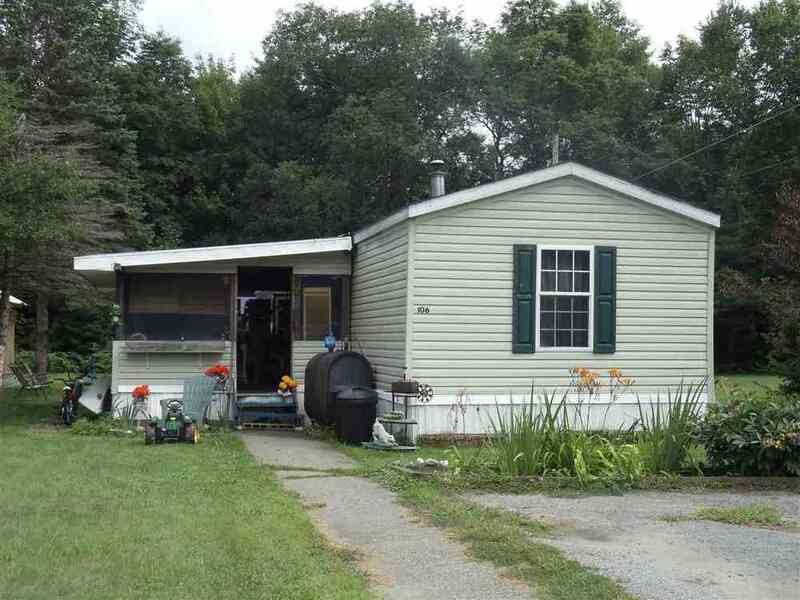 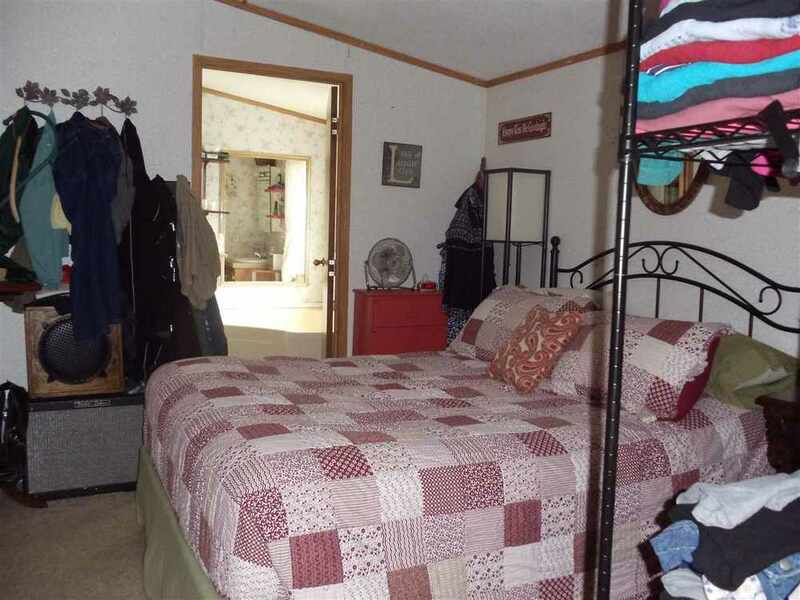 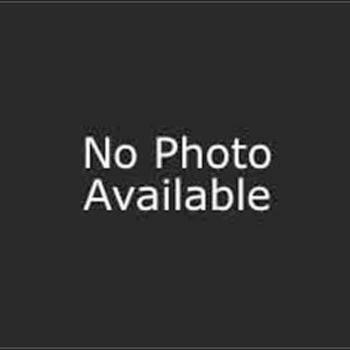 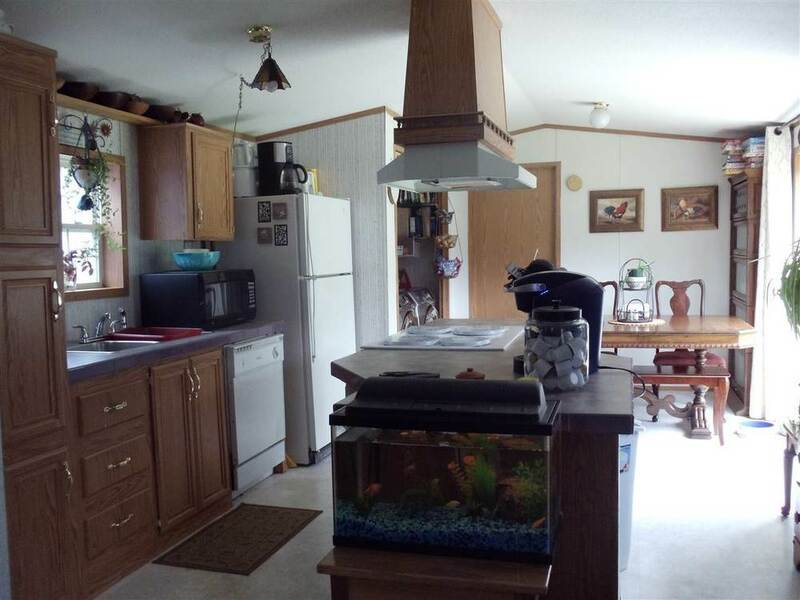 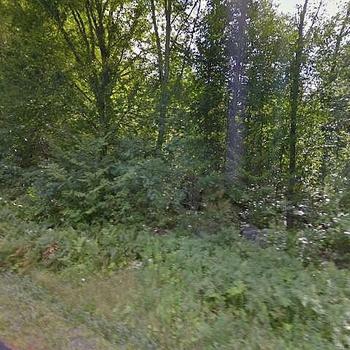 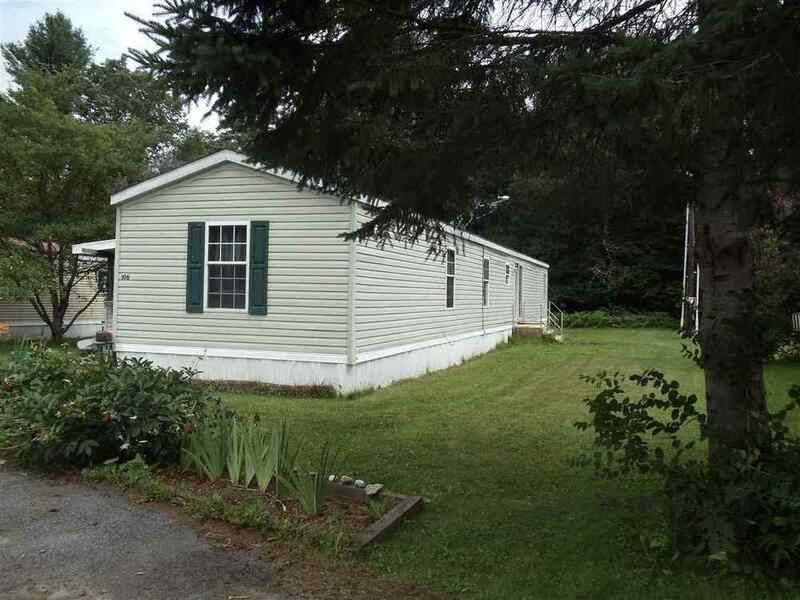 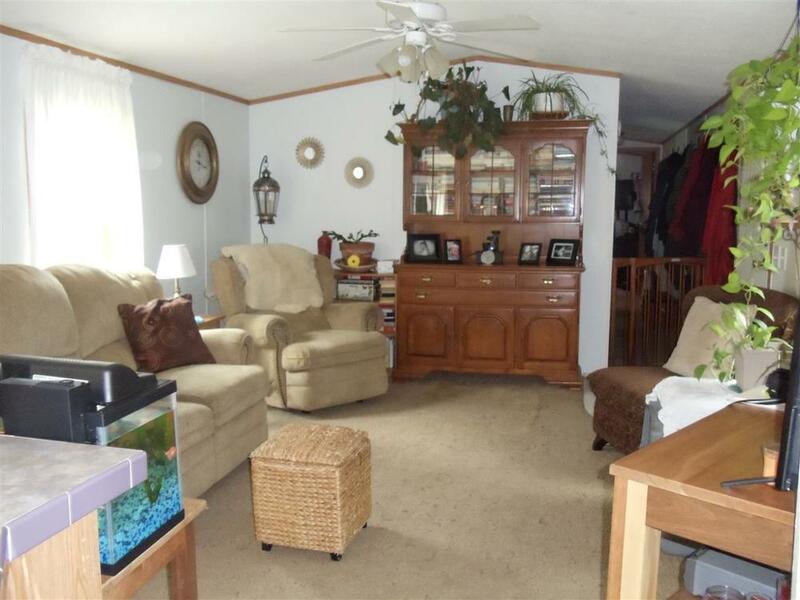 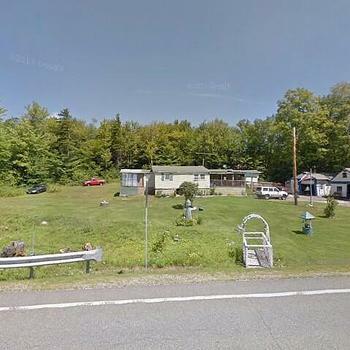 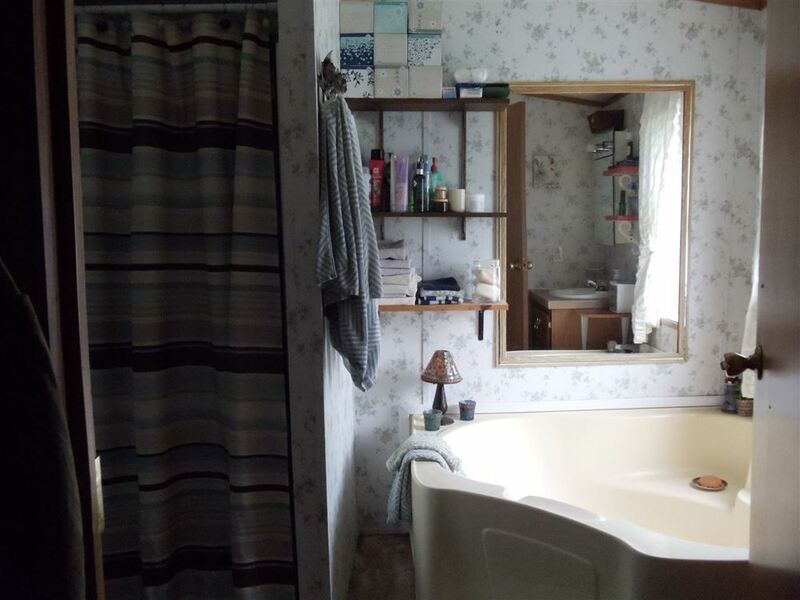 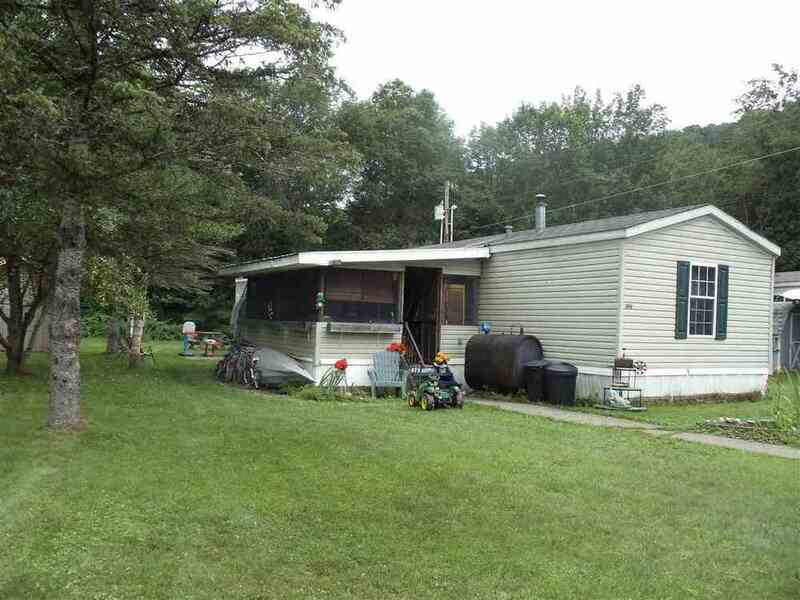 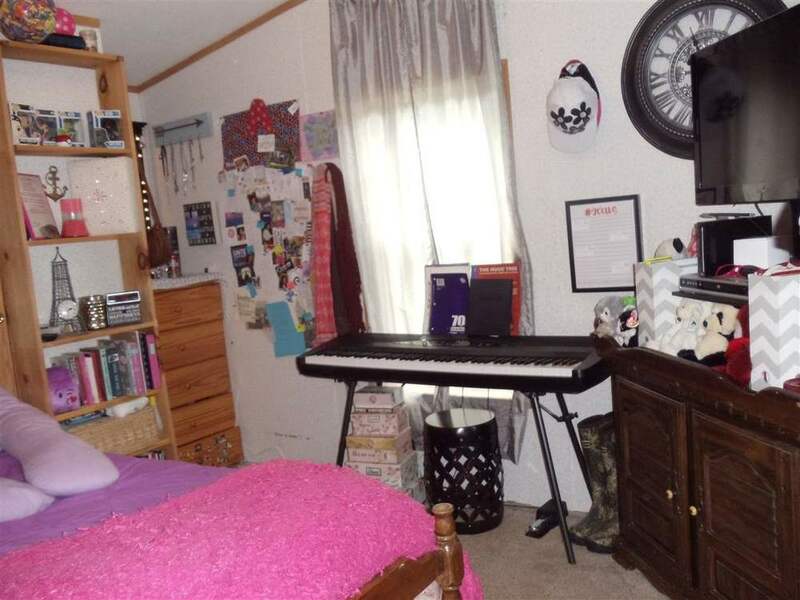 3 bedroom, 2 bath mobile home located on a Cul-de-sac. 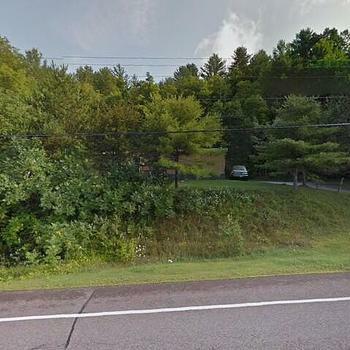 Conveniently located to I-89, Randolph and Northfield. 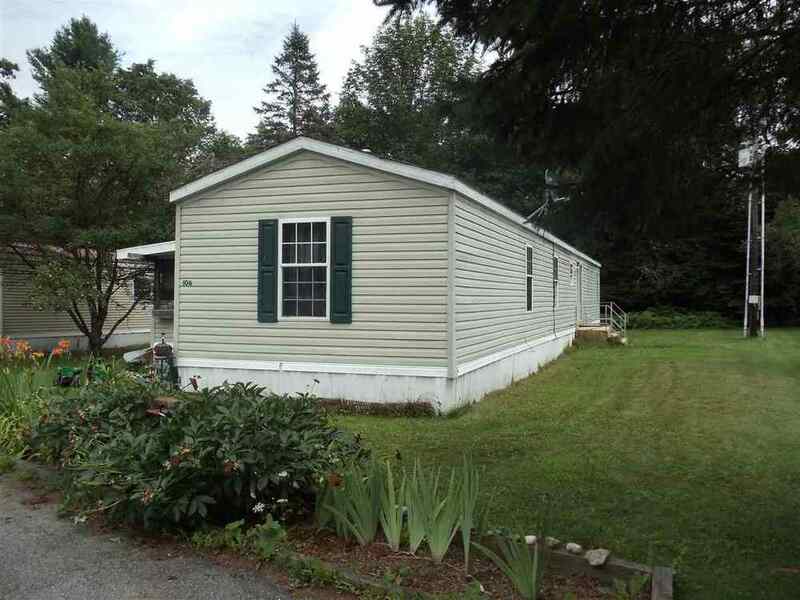 Buyer must obtain park approval and seller needs to find suitable housing as a contingency for sale.